Summers are undoubtedly the best season for vacations. All around the world, people go for vacations and enjoy to the fullest. What do summer vacations bring? They bring happiness and also a lot of tan and acne. Just like you get tired your skin gets tired too. In order for your skin to shine again, you need to get the best face pack for glowing skin, the Sea Mint face pack. 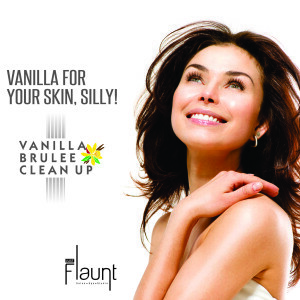 The quick way to glowing skin is now easily available at the Just Flaunt Salon and Spa. Here are some reasons why you should get yourself this amazing facial. The Sea Mint face pack consists of mint. Mint, in general, is very good for the skin. In addition to that, the oil from the mint leaves is known to be a good antiseptic which acts as a face pack for glowing skin. Our skin during the season of summer season goes through a lot. It develops acne and pimples. This Sea Mint face pack helps get rid the pimples, acne and any kind of infection to leave you with absolutely radiant and glowing skin. Summers in our country is extremely hot and with such humidity come the rashes. It is always better to find a way and avoid itching. The Sea Mint face pack is the ultimate solution. It reduces the itchiness of your skin and enhances the glowing look of your skin. Our skin during the season of summer season gets really tanned and gets sunburnt which leaves you with burning skin and a constant urge to scratch your face. The Sea Mint face pack acts like a cooling substance. Summers can be annoying, especially when they leave your skin all red and swollen. This face pack for glowing skin consists of mint which is known to avoid swelling and inflammation of the skin. Summers are tough, but so are you. 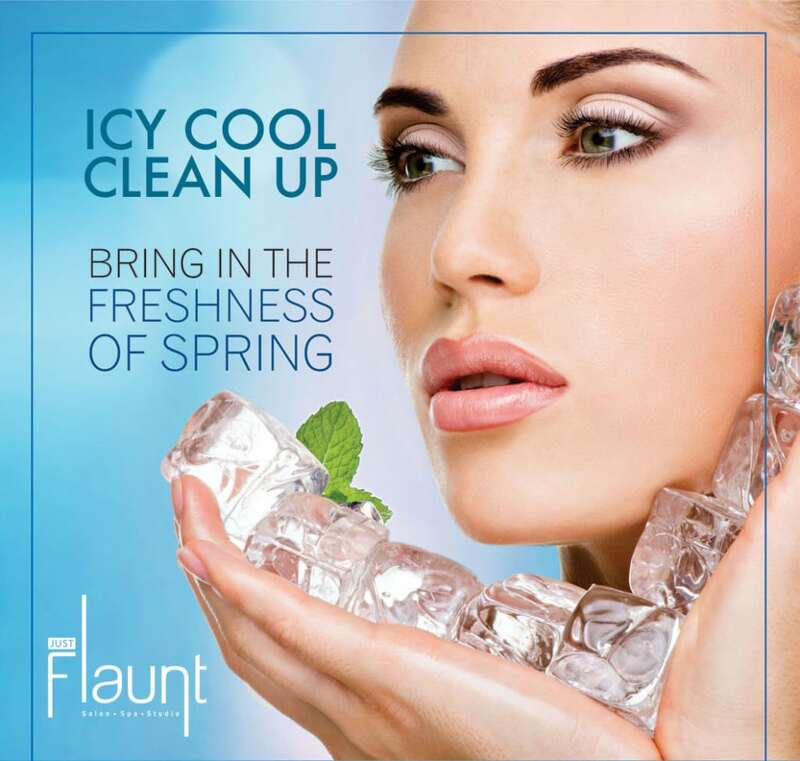 The one way to a summer proof face, the Sea Mint face pack is available at Just Flaunt Salon and Spa. Get your face pack for glowing skin right away. Taking care of your skin is essential in this pollution infused environment. Cleansing helps in keeping your skin healthy and hydrated. Pearl facial, in general, are considered to be highly beneficial for your skin. It recharges your skin and imparts the much-needed shine to your face. Pearl Facial is considered to be one of the best facials available. This highly talked about facial works wonders on all skin types. As the name suggests, it contains real pearls extracts, making it ideal for removing dirt and toxins from the skin. 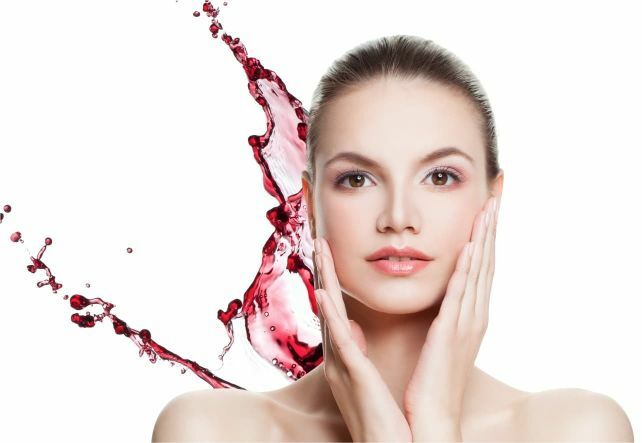 Women above 25 years of age can enjoy the benefits of Facial. 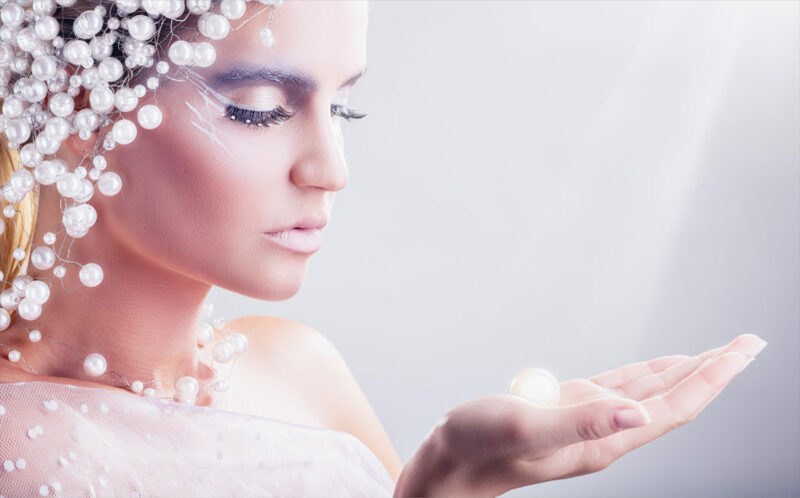 Get that healthy glow with the goodness of pearls as it is appropriate for all skin types. Why all you need is a it? Go out in the sun without any fear. Pearl facial helps in removing sun-tanned skin and leaves your skin looking bright and fresh. Pearl Facial works wonders on oily skin. It is considered to be the best facial for oily skin as it reduces the sebum production on your face. Making you look pretty with a clear face. Pearl Facial for oily skin works as an anti-tan face mask. Soft skin is desired by every woman. Feel your skin getting soft and lively post-Pearl Facial and say bye to the flaky and harsh skin. Get fair looking skin and step out with confidence. It promises you with bright, youthful skin as it cleanses the excess oil from your face. How many times have we searched for various methods through which we can have acne free skin? Tried all the home-made remedies and spent so much on anti-acne products. The results have hardly been positive. Pearl Facial allows you to get rid of the stubborn acne and reduces its chances of reoccurring. You will see visible changes in your skin after this facial. It will leave your skin looking soft and supple and will give you a wrinkle-free face. Pearl facial with its ample amount of benefits will make you fall in love with it. It is suitable for all skin types but is termed to be the best facial for oily skin. The effects of getting a good facial treatment. The first thing you think of when you get a facial treatment done is that they help cleanse your pores. What if we told you that there are other effects of a facial? That your skin could look great if you just added these to your regular beauty regime? Facial treatments are a spa therapy and massage that leaves your skin cleaner, softer, younger. With a facial, you leave the spa a truly transformed version of your earlier self. Facials can help clear clogged pores, quench parched skin and remove dead cells. Facials involve some massage which aids in blood circulation and lymphatic drainage. Facial treatments also help in relaxing your facial muscles which help in slowing the onset of wrinkles on your face. Puffiness reduction, sagging in the face and skin cell renewal are additional benefits from these massage techniques. There are several benefits of a good facial. Rejuvenating your skin isn’t the only thing that a good facial is helpful for. The level of intensity of a facial is directly proportional to the skin problems that need to be resolved. Facials will help clean out blackheads and clogged pores caused by oil production. Skin care products used at home can only help reduce clogged pores. It takes a professional esthetician to properly prepare and soften the skin before manual extractions can take place in a safe and effective way. The other perk of getting a facial treatment from an expert is that you get to go home with some good skin care tips. 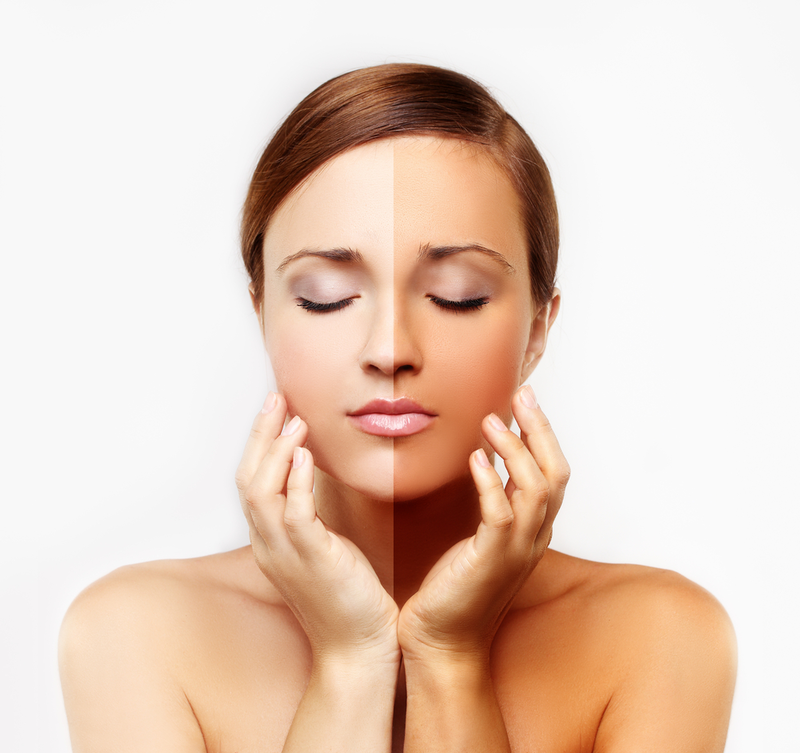 This information includes which products will work best for each person based on his or her skin type. 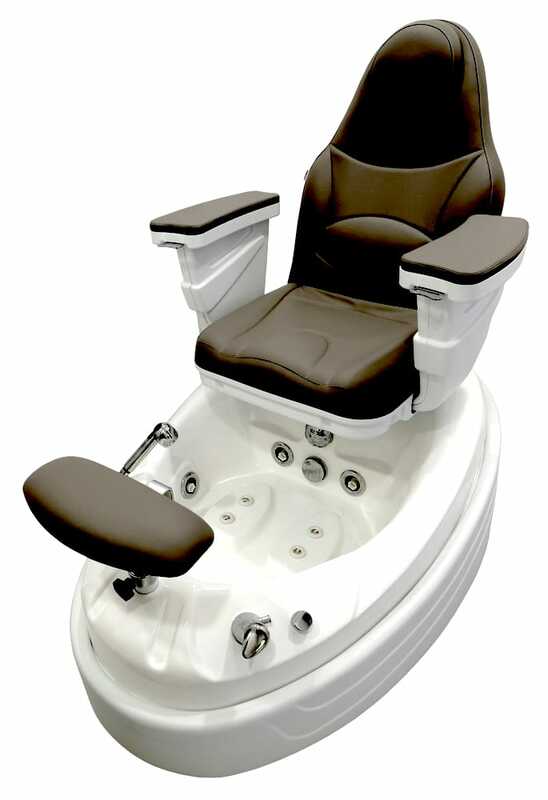 At the end of the facial, you go home with some great tips on how to get a good facial done at home. At Just Flaunt, our extremely talented masseuses make sure you leave the salon feeling extremely refreshed and rejuvenated. Visit: https://www.justflauntsalon.com/ to book an appointment now.